Don’t want any fussy features on your Sony Xperia Z5? Android Open Kang Project is the answer to all your ROM worries. Based on Android 7.1.2 Nougat, AOKP Xperia Z5 Nougat ROM is now available. Follow this guide for links and steps to update Xperia Z5 to Android 7.1.2 powered ROM. 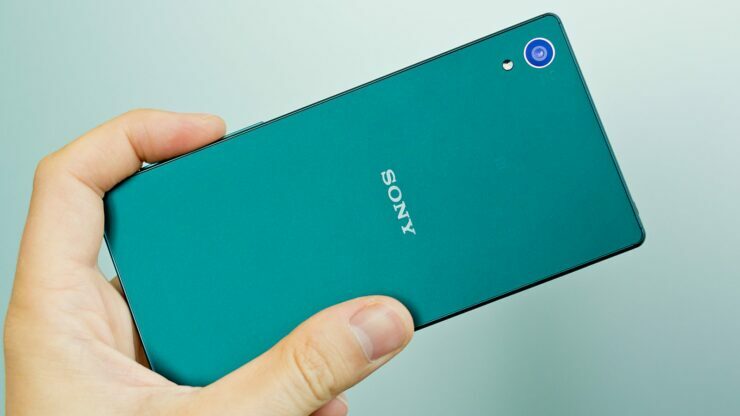 Required files: download AOKP Nougat ROM for Xperia Z5 and save it on your computer. Extract boot.img file. Also download OpenGapps. Wipe data task: from the TWRP recovery menu, select wipe > Swipe to factory reset. From the recovery menu, select install and locate the Xperia Z5 Android 7.1.2 custom ROM and confirm the flashing process. Repeat the above step to flash OpenGapps. First boot may take a good 5 minutes so please be patient. If you get into bootloop, perform the wipe cache/dalvik operation. For more details and support, visit the developer’s XDA thread.